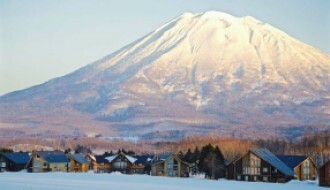 Akazora is located in the heart of Hirafu's vibrant Momiji Zaka, a street packed with a dozen or so of Niseko's favourite foodie haunts and bars, including The Barn, Half Note, Yosaku, Tuk Tuk, Bombay Sizzlers, Kougetsu, Barumba, Ezo Seafoods... The list goes on. 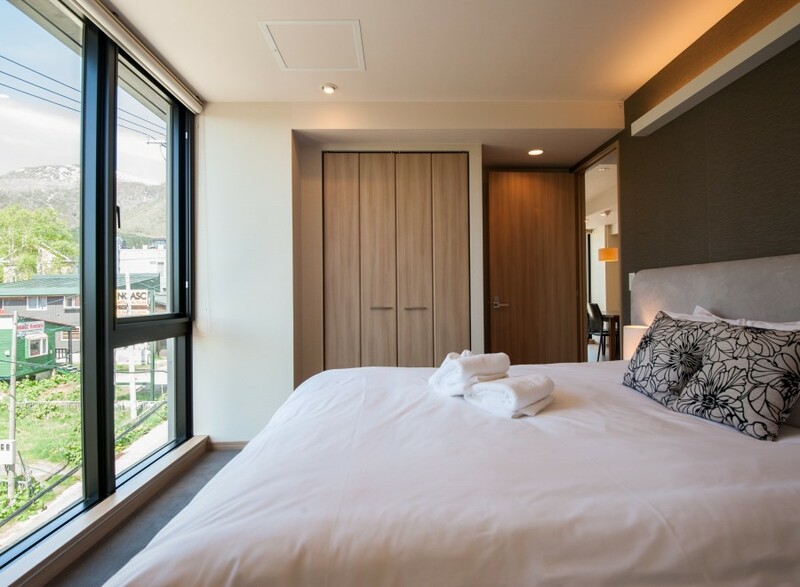 Akazora is conveniently located slap bang in front of the resort shuttle stop and the Grand Hirafu ski lifts are only a short ride away. Alternatively, a brisk walk will get you to the Ace Family Lift in under 10 minutes. 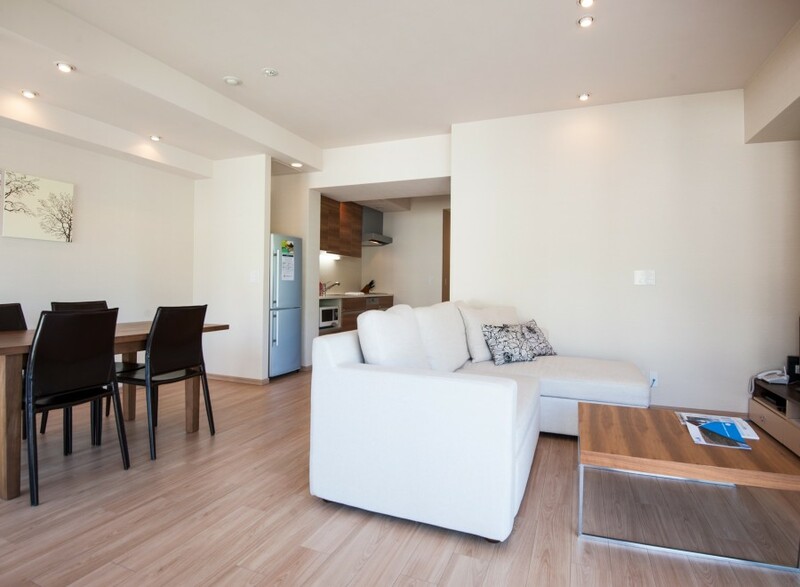 The fully serviced apartments are well maintained and professionally managed by MnK, with an un-capped owner stay policy. 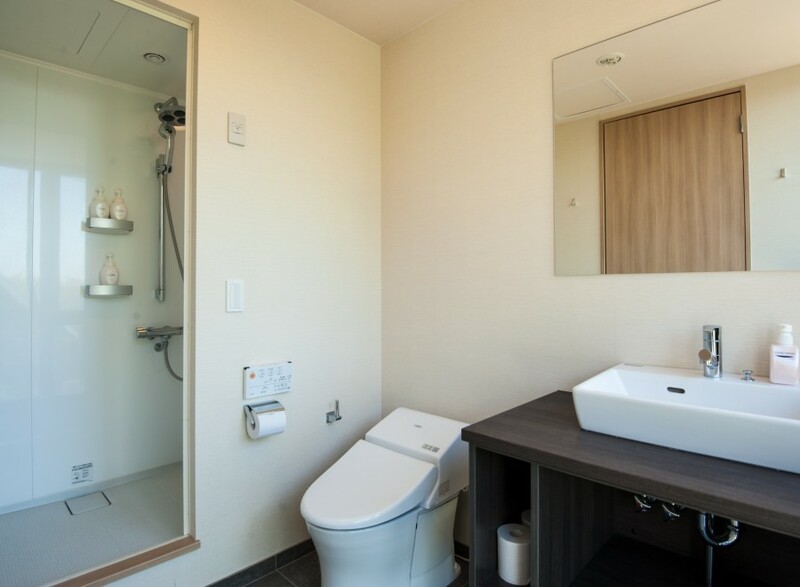 Akazora 2 bedroom apartments are well appointed with floor to ceiling windows in most rooms allowing the light to pour in. 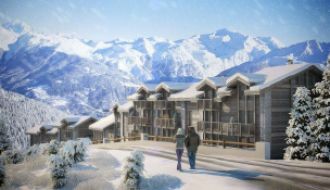 The generous corner balcony gives access to the fresh mountain air regardless of the season. 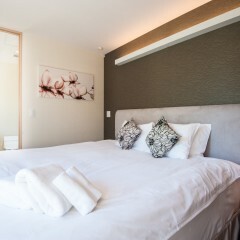 Exclusively managed by MnK, the building generates good rental yields with strong year round occupancy. 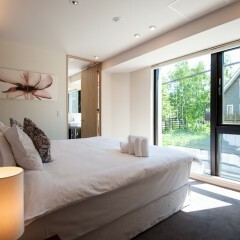 Accommodating upto 6 guests, these apartments tick all the boxes for families and groups of friends. 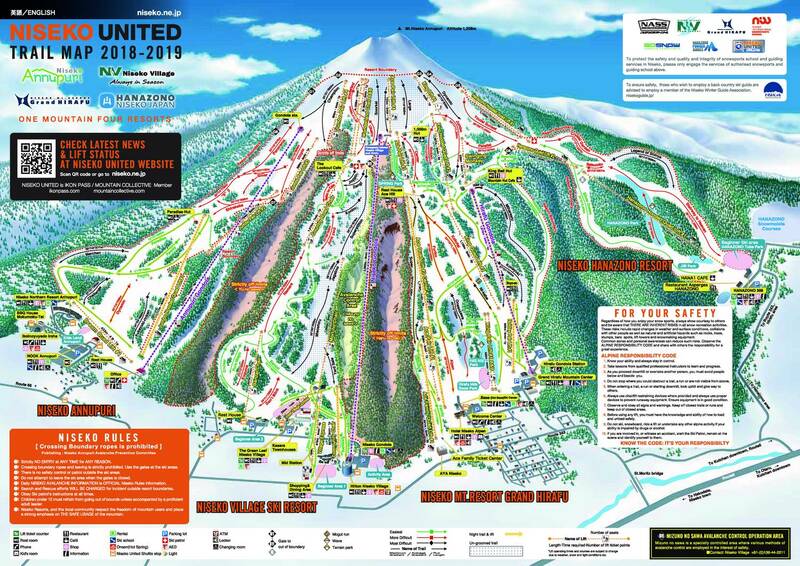 Close enough to the lifts to get first lines, and in prime location to enjoy the unique Niseko Apres scene. 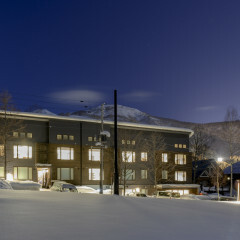 As an Akazora owner you have limitless access to the fantastic Niseko Powder and unique charm of the resort all season long. 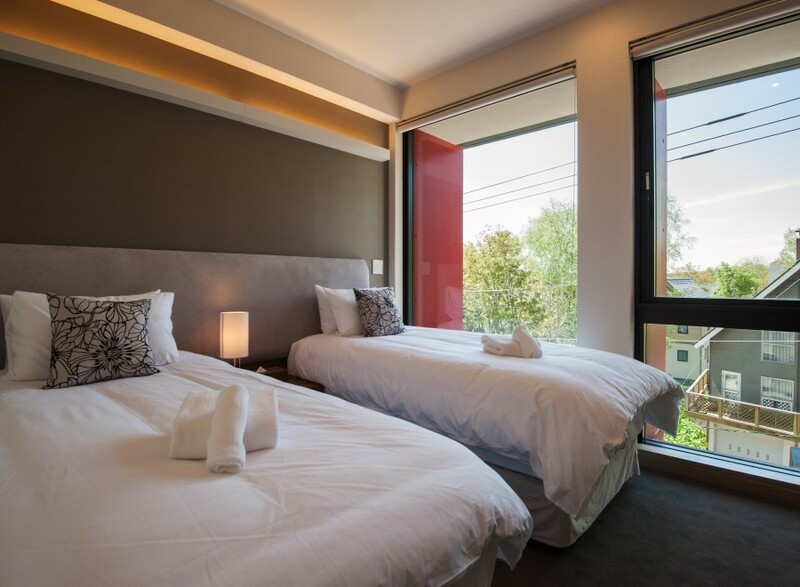 For summer excursions too, Niseko offers a cool escape from busy city life with a plethora of outdoor activities to be enjoyed in the immediate locale of your apartment.